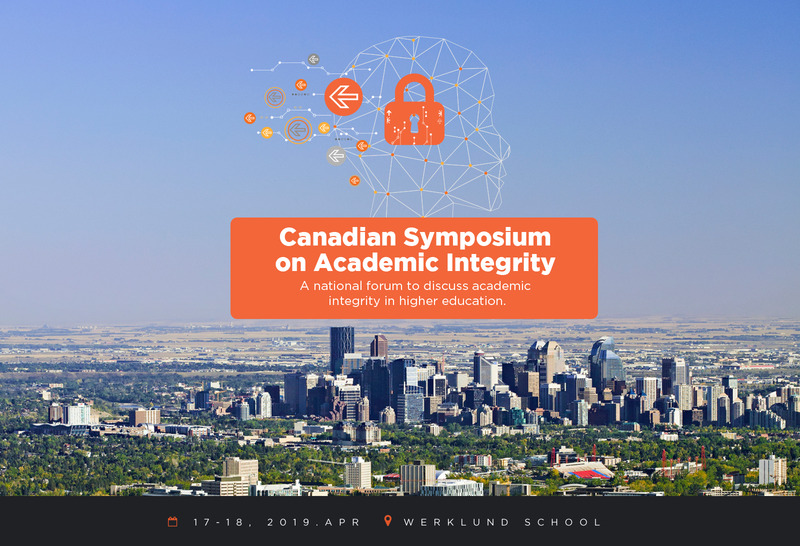 The Werklund School of Education at the University of Calgary is proud to host the Canadian Symposium on Academic Integrity (CSAI), April 17-18, 2019. Join us for this 1.5-day symposium to deepen and expand our knowledge about academic integrity as it relates to international policy trends, research, education, faculty development, and advocacy. Everyone with an interest in academic integrity. This includes, but is not limited to: policy makers, administrators, researchers, educators, student services professionals, librarians, post-doctoral fellows, undergraduate and graduate students. 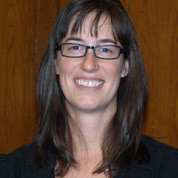 Dr. Tracey Bretag, the University of South Australia, leading scholar and expert on academic integrity. Dr. Tracey Bretag is an Associate Professor in the School of Management at the University of South Australia Business School. She teaches both undergraduate and postgraduate courses, while her research focuses on higher education policy and practice, and academic integrity. 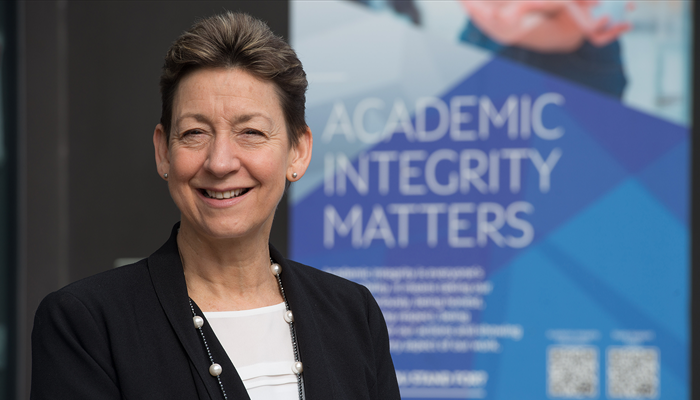 Since 2015 she has been the Director of the UniSA Business School Office for Academic Integrity. 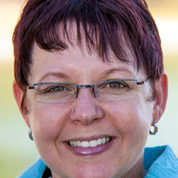 Associate Professor Bretag has an interdisciplinary background, she holds a Bachelor of Arts (BA - English and History) from James Cook University, an Honours Degree and a Master of Arts (MA) by Research in English from the University of Adelaide, and a Doctor of Education (Ed.D) by research from UniSA. Fostering deep conversations around research-informed effective practices and policy for all stakeholders. to registrants no later than Sunday, April 14. This 2.5 hour interactive workshop for front-line staff and in particular, Student Services Professionals, who work directly with students on issues related to academic integrity. We will tackle the difficult and complex topic of supporting students from diverse backgrounds to learn about academic integrity in Canadian higher education contexts. This includes, but is not limited to: students whose first language is not English, students whose previous learning has taken place outside of Canada and other students who may not be familiar with what is expected of them in a Canadian learning setting. Come and pick up your name tag and conference booklet. Please note that we will not be providing a conference bag, so please bring your own bag. Our conference officially opens with welcoming remarks, followed by our Opening Keynote with Dr. Tracey Bretag, University of South Australia. Join us following the Opening Keynote for light refreshments and a chance to meet and mingle with Symposium participants. Join us for a morning coffee and get settled for an energizing keynote to start the day. 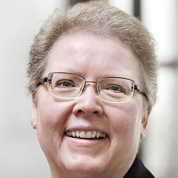 8:45 a.m. – 9:55 a.m.
Be inspired to kick off the day with an energizing keynote from Dr. Tracey Bretag, University of South Australia. Spending your morning learning more topics of interest to you. We will dedicate the morning to evidence-based practices and sharing the latest research from the field. We will group presentations into multi-paper sessions on topics such as: contract cheating, plagiarism, cheating, institutional policy and so on. We will post a full schedule in late March. Listen to an engaging keynote as you enjoy your hot buffet lunch. Please be sure to let us know of any dietary concerns when you register. 1:05 p.m. – 2:35 p.m.
After lunch, join a 90-minute interactive workshop on key topics of interest to you. We will announce the workshop topics in late March, but look for us to tackle some “sticky issues” and dig deep into complex topics. You may come away with more questions than answers, but we promise you won’t be bored. Connect with friends and colleagues to share key learnings and trade stories about what has inspired you most throughout the day so far as you enjoy a cup of tea or coffee. 3:00 p.m. – 4:25 p.m.
Now that we have shared this time together learning with and from one another, we’ll spend time together figuring out: What have we learned? What do we still need to learn and do? How do we elevate and amplify the learning, research and policy agenda of academic integrity across Canada? What are our next steps? This will be an interactive closing forum, giving you a chance to engage with one another in small groups at tables, as well as debrief as a large group. This session is designed to bring closure to our event, but also to set the direction for how we continue this work on a national scale. This will be your chance to have input into whatever we do next – and how you can be part of it. We will share a few final remarks to close the symposium, and have a chance to say good-bye to long-time friends, as well as new ones. You must register for the pre-conference and the symposium as individual events. We are unable to provide letters of invitation to attend the symposium. Registration required. Remote attendance is possible. Early bird tickets are only available until December 31, 2018. Tickets are non-refundable & include GST. Standard rates will apply January 1 - April 10, 2019. Students who fulfill their volunteer responsibilities attend the conference for free. All of these resources were developed or co-developed by Canadians who are experts in the field of academic integrity. The brains behind the conference. 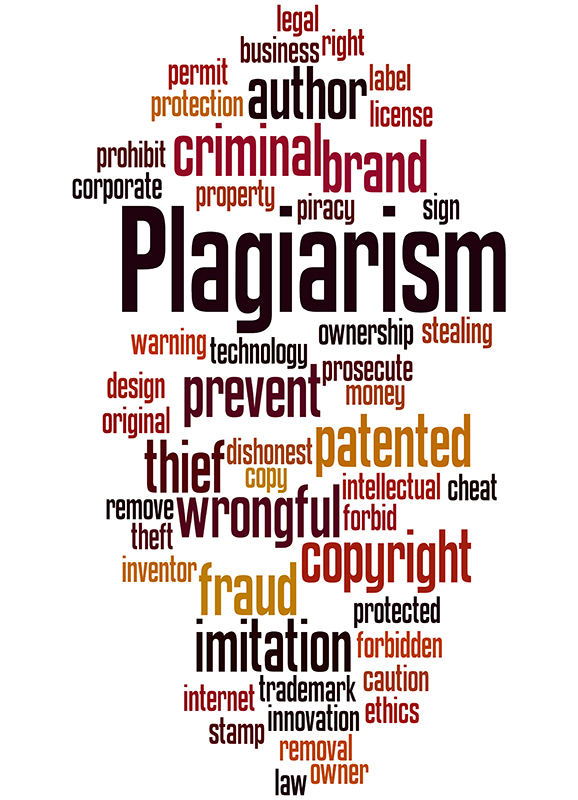 Engage with us on key topics in higher education including: plagiarism, cheating, contract cheating (e.g. essay mills), the impact of social media and other technologies on cheating behaviours, and the need for multi-stakeholder institutional approaches to integrity. It takes great support and organization to make an event like this happen. We extend our sincere gratitude to all of those who have contributed through time, resources or money. Many people have helped to make this symposium a success. In addition to all of the presenters, workshop facilitators and sponsors, many individuals worked behind the scenes. We are particularly grateful to those named below for their contributions, which often went above and beyond our wildest expectations. We have listed names under only one category, though some people have contributed in multiple ways. If we have forgotten to include your name, it is an error on our part. Please accept our apology and let us know so we can update our list. Thank you to everyone who has helped to make our symposium a success! We recommend Hotel Alma, located at the heart of the University of Calgary campus. The hotel is a short walk away from the Symposium, which will be held on main campus. View our campus maps -- On the Main Campus map you will see Hotel Alma situated towards the bottom centre. Taxis - There is a taxi stand available on the arrivals level of the Calgary airport. You simply queue up for the next available taxi. There is no need to pre-book if you wish to take a taxi. A taxi to and from the airport will cost you approximately $50 CAD, each way. Uber – This ride sharing service is available in Calgary. Parking – Parking is available on campus. We recommend the Arts Parkade, located approximately a 3 minute walk from the hotel. The cost is $10.00 per day (subject to change). Please bring footwear suitable for walking outdoors from the hotel to other buildings. A 1.5-day symposium to deepen and expand our knowledge about academic integrity as it relates to international policy trends, research, education, faculty development, and advocacy.